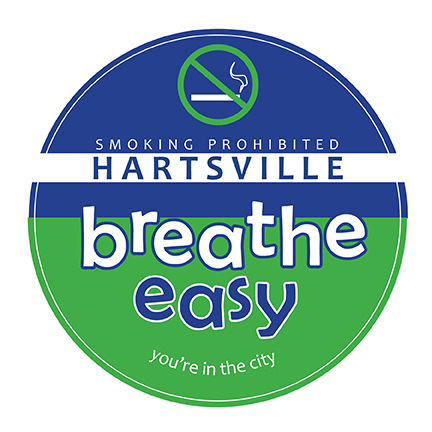 The City of Hartsville adopted an ordinance prohibiting smoking in public places and places of employment on July 10, 2012. A subsequent ordinance was passed on June 16, 2015 expanding the law to include electronic cigarettes and other types of electronic smoking devices. The links below include the full text of these ordinances as well as a violation complaint form. Q: What types of activity are prohibited by the ordinance? A: The ordinance prohibits the use of lighted cigars, cigarettes, pipes or other lighted tobacco products, as well as all electronic smoking devices, for inclosed public places and places of employment. Q: What types of businesses are covered under the ordinance? 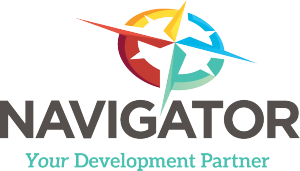 A: Most businesses within the city will be impacted by the ordinance. The law prohibits smoking in enclosed public spaces and places of employment, including bars, hotels and motels, among others. Q: Is smoking prohibited in areas close to outdoor no-smoking areas? A: Smoking is prohibited within 10 feet of an entry to a no-smoking enclosed area, as well as within 5 feet of entrances to buildings from decks, balconies and patios. Those who began smoking before approaching the 10-foot-distance may continue to do so, such as a smoker walking down a sidewalk past a door, but they may not linger inside the 10-foot distance. Q: Does the ordinance make any exceptions? A: The ordinance does not apply to private residences, personal vehicles, retail tobacco stores and decks, balconies and patios. Q: How is the ordinance enforced? A: Enforcement is complaint-based, unless enforcement officials at an establishment for other reasons observe violations. When the city receives a complaint, the City of Hartsville Code Enforcement Office will investigate. Q: How are complaints filed? A: You may file a complaint by downloading a Smoking Ordinance Enforcement Complaint Form, available at www.hartsvillesc.gov, or by contacting the City Manager’s office at (843) 339-2867. Q: How are violations defined? A: Under the ordinance, a violation occurs when a person smokes in a smoking-prohibited area. A violation also occurs when a person who owns, manages, operates or otherwise controls a public place or a place of employment fails to comply with the ordinance. Q: What is the penalty for a violation? A: A person who smokes in an area where smoking is prohibited may receive a civil fine of $10 to $25. The ordinance also covers any person who owns, manages, operates or otherwise controls a public place or place of employment and fails to comply with the provisions of this ordinance. This infraction is also subject to a civil fine of $10 to $25. The business license may be revoked after multiple infractions. Q: What should I do if a patron smokes in my establishment? A: The proprietor or other person in charge has primary responsibility for ensuring customers in the establishment comply with the ordinance. Q: Does my establishment need to post “No Smoking” signs? A: The ordinance requires businesses to post “No Smoking” signs or the international “No Smoking” symbol at every entrance of a public place or place of employment.